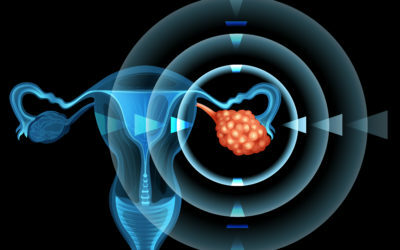 Among gynecologic cancers, ovarian cancer is the leading cause of death in the United States. 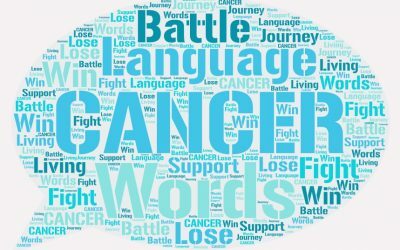 Vague symptoms and the lack of a diagnostic test make innovative research and awareness education vital to turning fear into knowledge; devastation into passion; and tough odds into improved outcomes. 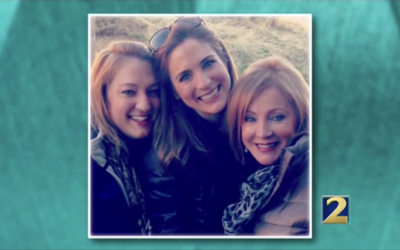 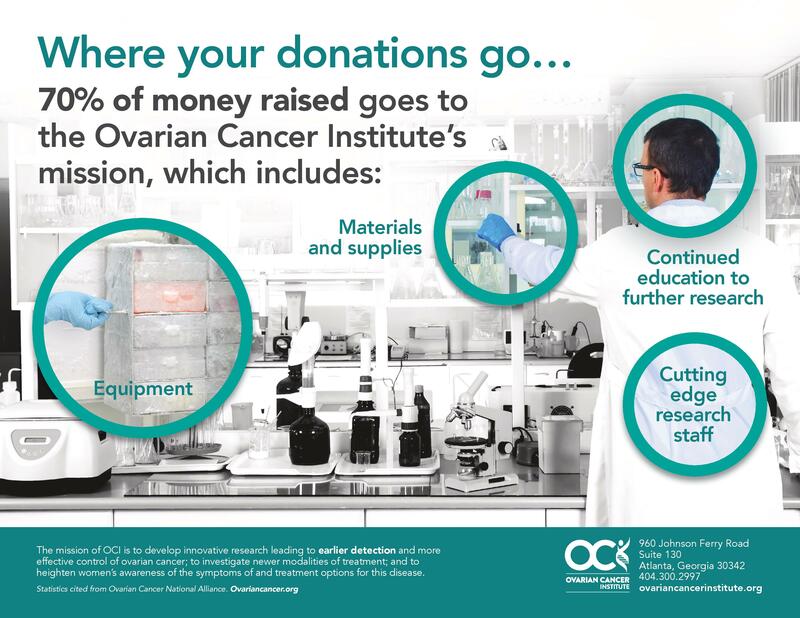 The Ovarian Cancer Institute is a 501(c)(3) organization dedicated to researching this “too often” devastating cancer. 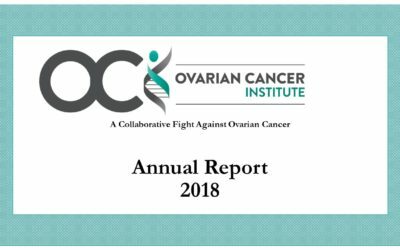 The research conducted at the Ovarian Cancer Institute funded laboratory focuses on accurate diagnostics and improved therapeutics to change the future for women suffering from ovarian cancer. 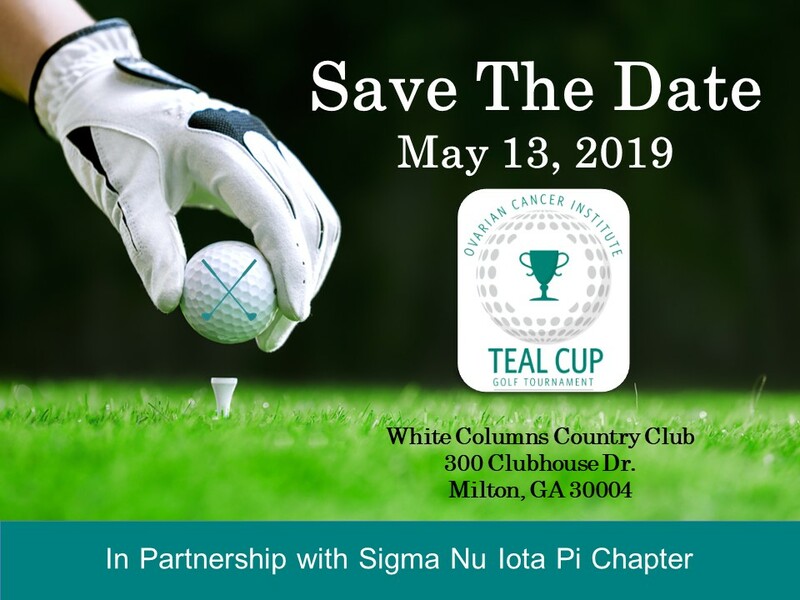 Please join us in our quest to change the odds and save more lives!